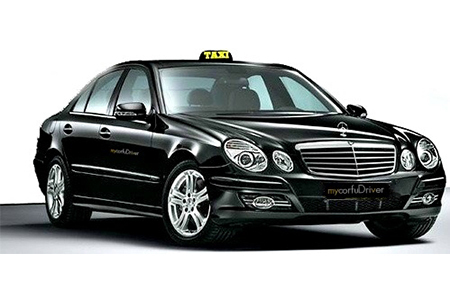 This option provides you with the commodity and privacy of a private direct transport and the advantage, that the whole group can travel together. 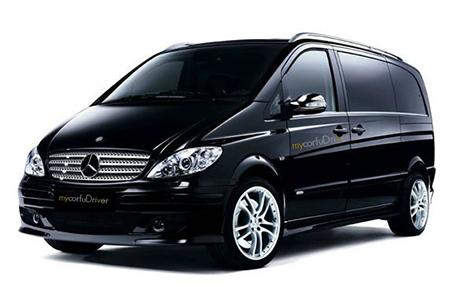 Everybody arrives at the same place and at the same time, with an exclusive and comfortable minibus. 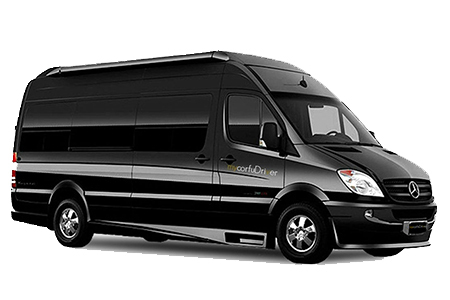 A private minibus is a profitable alternative for private small or average groups (vacations, Festival groups. Musicians etc. ).